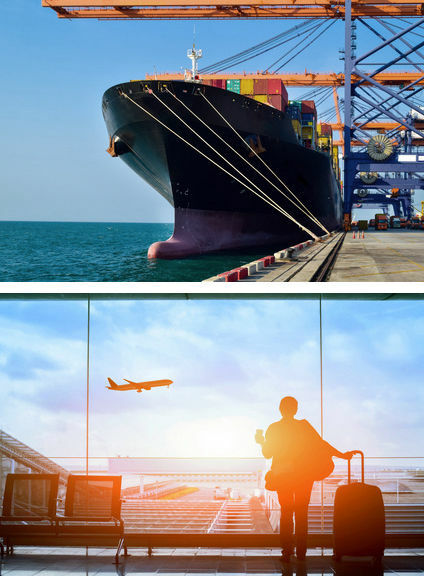 Smiths Detection is a division of Smiths Group, a multi-billion dollar technology company, creates security technology for the transportation industry, including luggage screening, body scans and screening, as well as ports and border security. Smiths Detection engaged Coltrin & Associates to create and execute a long term strategy to raise Smiths’ visibility in the United States. Coltrin drove regular coverage in key U.S. and international trade media, as well as mainstream media, helping Smiths Detection secure multiple contracts from the U.S. government as well as contracts in the private sector. In the wake of the December 25th, 2009 failed airline bombing, Coltrin and Associates secured several opportunities for Smiths Detection, leading provider of airport scanners and threat detection equipment, to demonstrate the properties of their next generation full-body scanner technology, EQO.